This list of sites is for information only. Inclusion of a site on this list does not guarantee accuracy of the information contained on that site. The mission of the Ohio Optometric Association is to promote high quality optometric care for the residents of Ohio, preserve and advance the profession of optometry, serve as an advocate for patients and members, and serve as the principal resource for public health information regarding the eyes and vision. The American Optometric Association represents approximately 39,000 doctors of optometry, optometry students and paraoptometric assistants and technicians. Optometrists serve patients in nearly 6,500 communities across the country, and in 3,500 of those communities are the only eye doctors. Doctors of optometry provide two-thirds of all primary eye care in the United States. 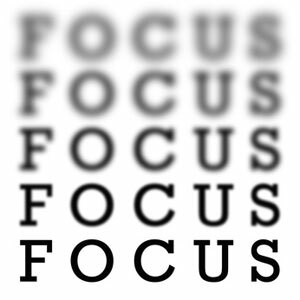 A comprehensive site with information on all aspects of vision health. Copyright © Columbus Vision Associates, Inc.
Columbus Vision Associates provides complete eye exams and vision care services in Columbus, Westerville, Worthington, Lewis Center, Powell, Delaware, Sunbury, Reynoldsburg, Pickerington, Pataskala, Blacklick, New Albany, Gahanna, Polaris, Groveport, and Obetz, OH.